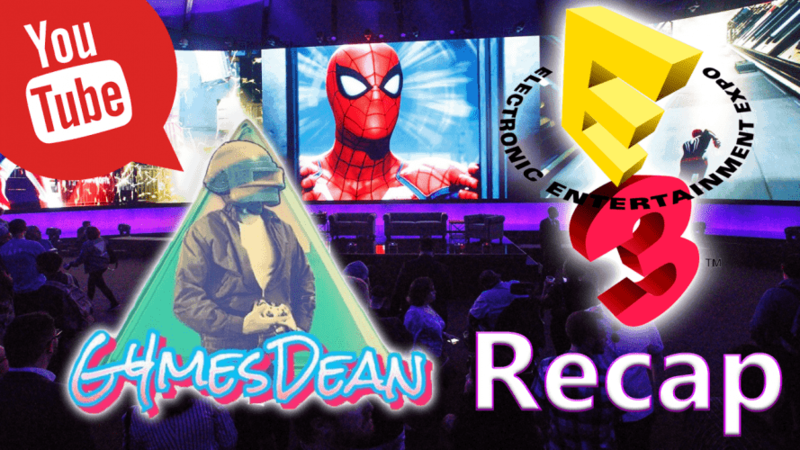 We’ve got a recap and review of the GOOD and the BAD gaming reveals we saw at E3 2018! There was a lot so make sure you stay till the end! What are you most excited for? What are you looking forward to playing? Let us know in the comments!